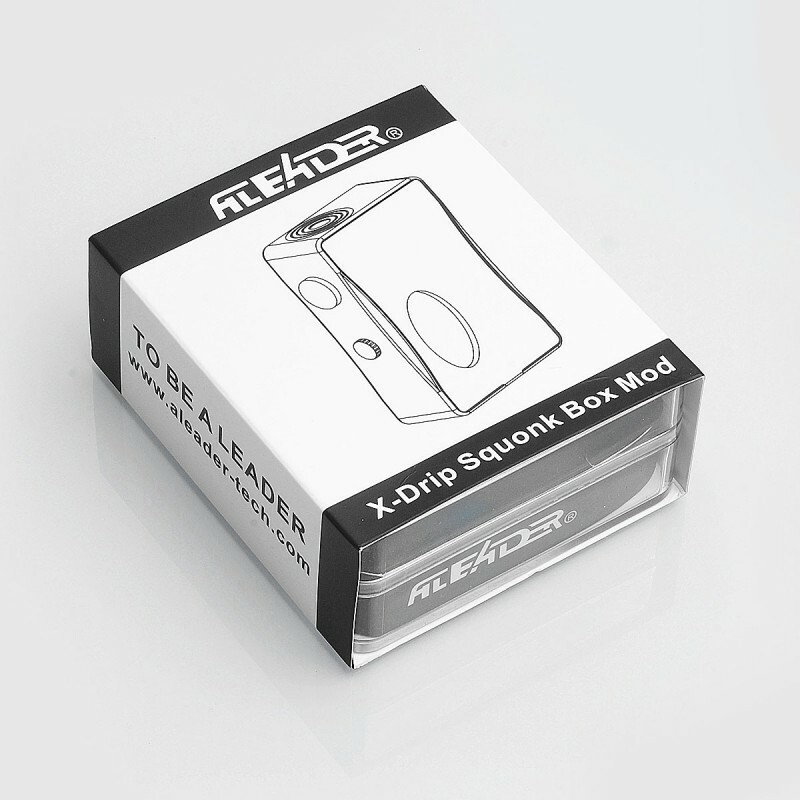 The authentic Aleader X-Drip bottom feeder squonk mechanical box mod is a compact mod designed for squonking. 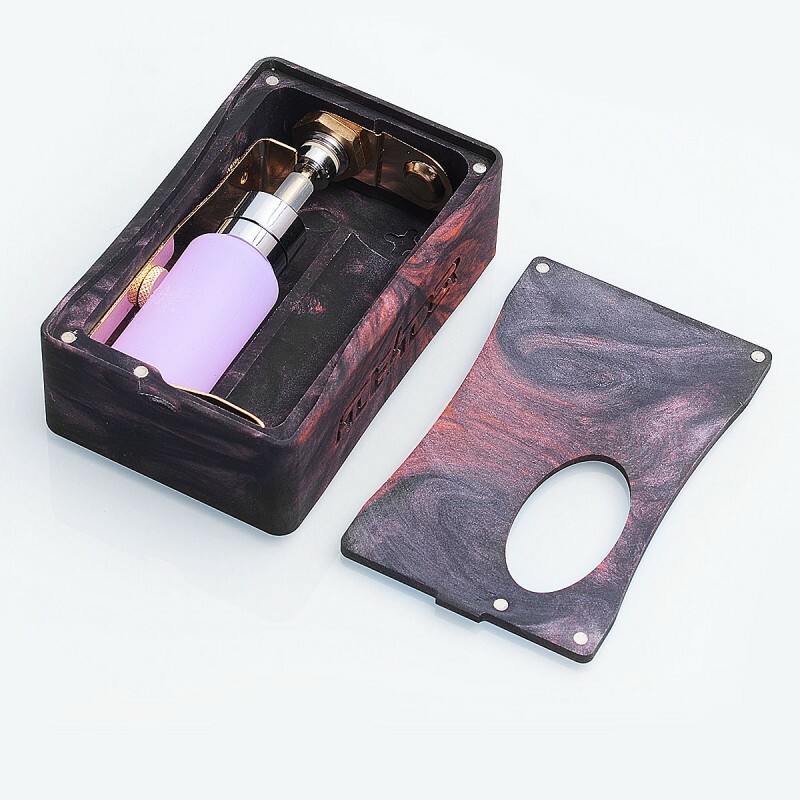 It has beautiful resin body with big fire button and magnetic battery door. 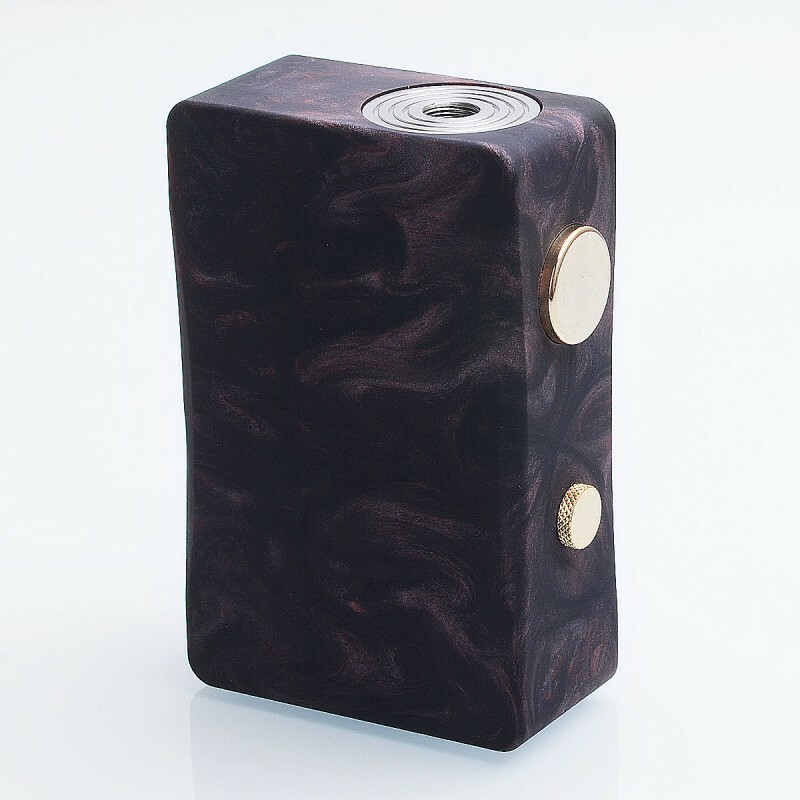 A 7ml squonk bottle made from food grade PET is inside. 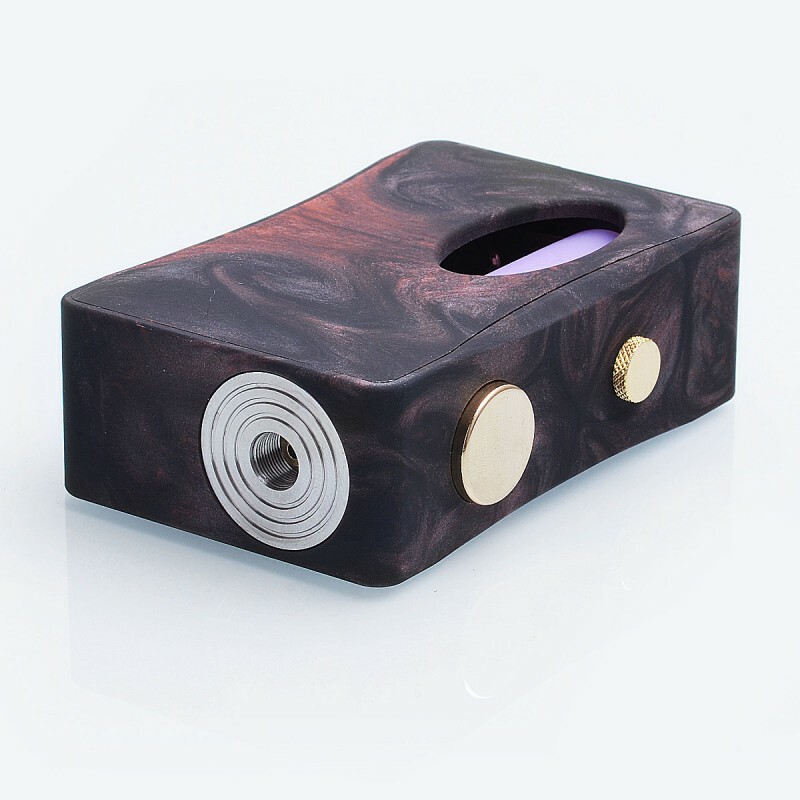 The mod is powered by 1 x 18650 battery (not included). 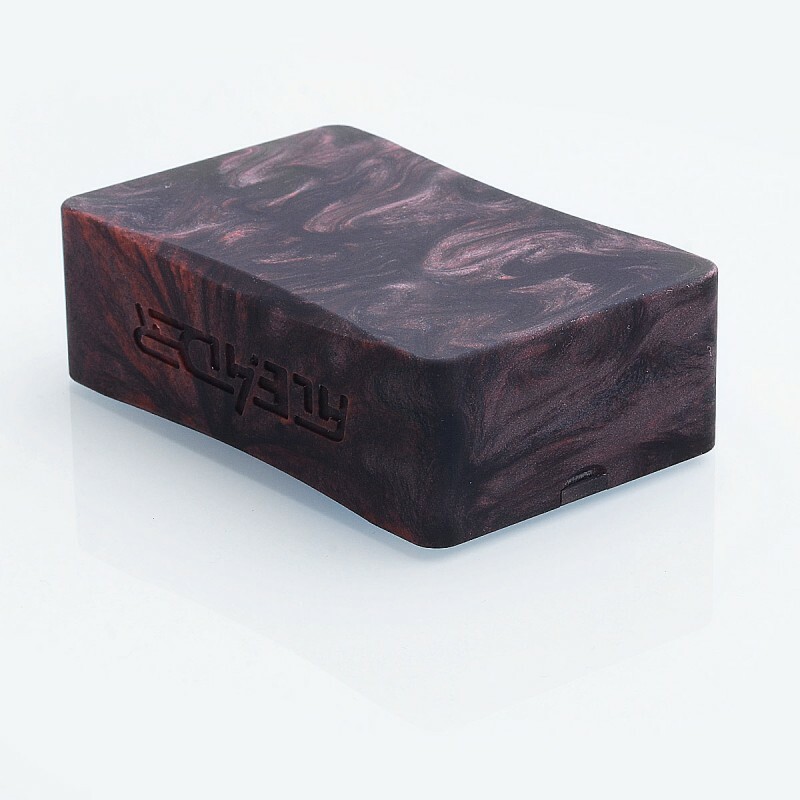 I would be interested in buying this box, but what color comes?? As other people said, we SHOULD, have the choice about the colors. So well am waiting a fews days and see if you decid to let people selecting the color of the box, otherwise i will buy this box from another website. Need to be color organized! If there are so many colors , we SHOULD HAVE A CHOICE on the color we want . When are you gonna get that and why don't we get to choose ?